Rubat Singapore was founded by Rubat Tarim alumni, a center for study and education that teaches Islamic and Arabic sciences located in the Tarim village, Hadramout in South Yemen.  Singapore Rubat’s main goal is to share the knowledge that has been achieved from various educational institutions, namely; Rubat Tarim, Dar al-Mustafa, Dar az-Zahra and others, especially in Singaporean society and generally to others. The Singapore Rubat study methodology is based on traditional Islamic study methodology so that we can understand & appreciate the core of Sharia Islam. A one year program that consists of the fundamental of the Deen. Designed mainly to prepare students who wish to pursue their studies in Tareem (Rubat Tareem, Daral Mustafa & Daral Zahra). A three years programme consisting of the fundamentals of the Deen. Students learn the foundations of Islamic creed and character, and graduate as contributing members of society who strongly uphold the Deen. This is a program where one will study books written by the scholars from the teachers who have studied the books from Sheikh and from Sheikh as so on to the author of the book. Sign up for our free newsletters in order to be informed every time Rubat Singapura has a new event, program, or article published. We promise not to spam, and to send you only the stuff you would want to know. Jazakumullah khayr!